Happy mini-grant recipient, you can be next! Thank you so much for the $25 scholarship. 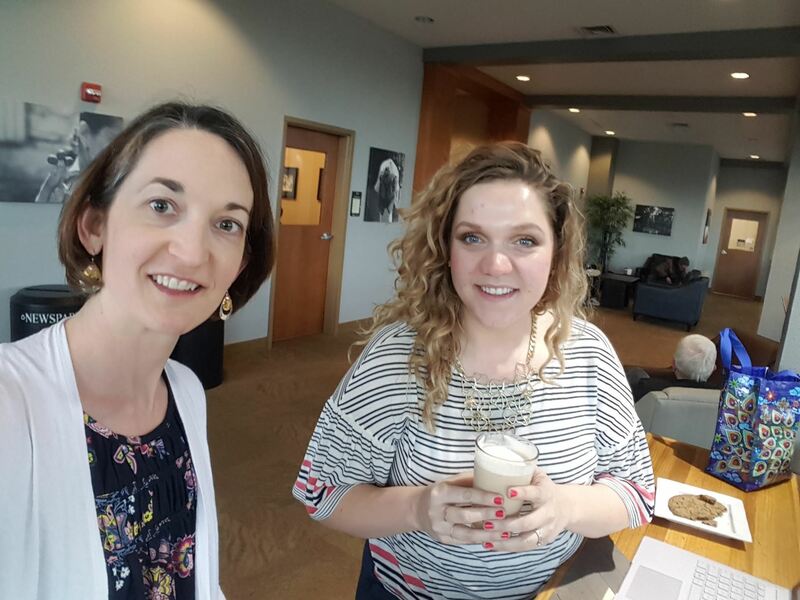 It was the perfect opportunity for my colleague, Erica Hergert, and I to get together at Broadway Commons in Salem, Oregon. We are both the only language teacher in our buildings, and don't have enough opportunities to catch up and compare what we're doing in our Spanish classes. Thanks in part to a little late afternoon caffeine and a great atmosphere, we made progress toward aligning our programs according to proficiency standards, and made an assessment for our 8th-graders. Although you can work together in a school, we highly recommend applying for the $50 scholarship from COFLT and doing your work somewhere more fun! ANDEO is looking for a full-time Cultural Exchange Associate who is enthusiastic about cultural exchange, enjoys challenges, loves communicating, gets excited about data and details, and would love to work with people from around the world. Click here for more information. 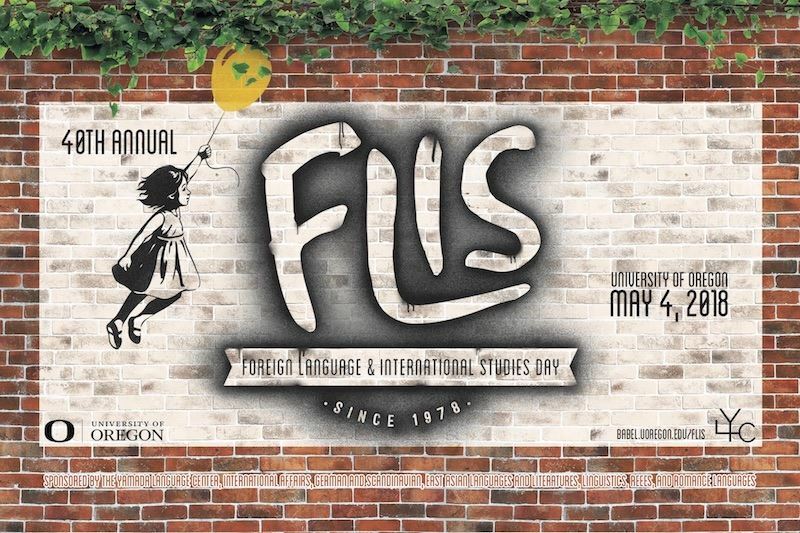 FLIS, the University of Oregon’s annual celebration and exploration of language and culture learning, is Friday, May 4. The day’s events run from 8:30 to 3:00, and will take place in the EMU student union, now a remarkable space for large events. There will be more than 80 presentations by UO faculty, students, and specially invited guests on languages from Arabic to Zulu. FLIS is aimed at high school students, grades 9-12. Registration is is $10.00 per student, and is open until we reach our capacity of 1600. For more information, see our website, contact us by phone 541-346-4011or email flis@uoregon.edu. 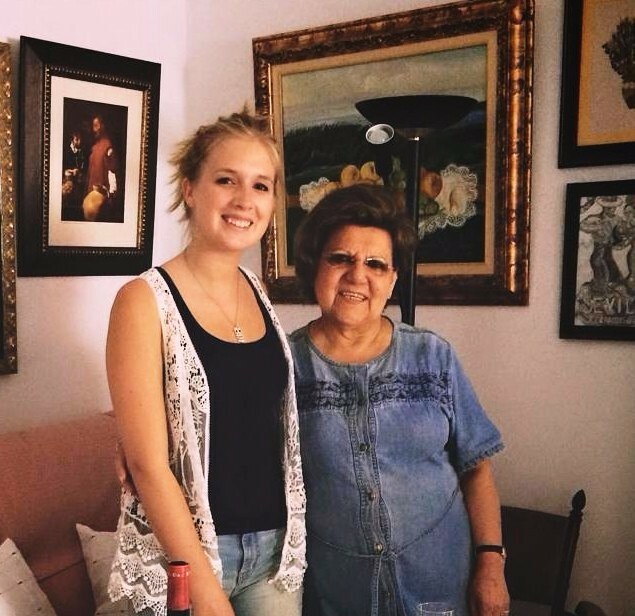 Every summer, Spanish Studies Abroad offers a course in Seville, Spain called Culture in the Classroom for teachers, or soon-to-be-teachers, of Spanish. This course is specifically designed to develop instructional curriculum in the field of Spanish language pedagogy. 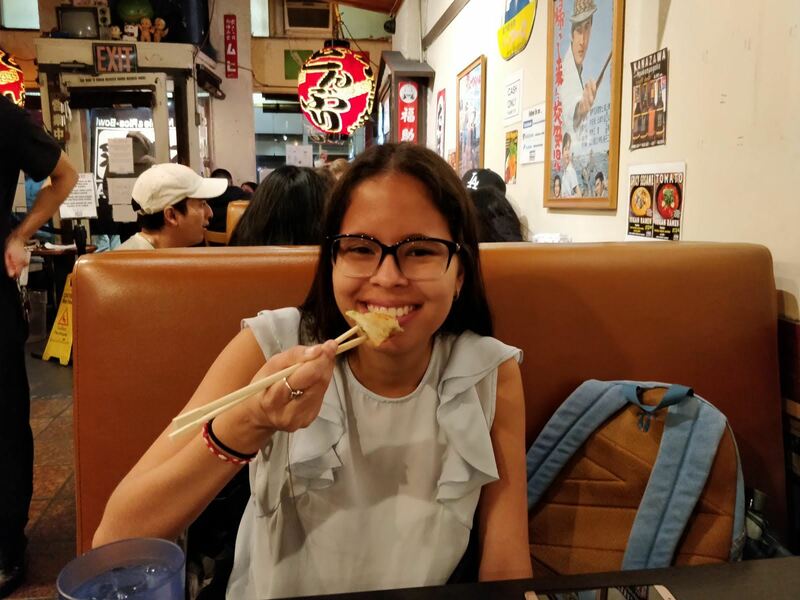 For both veteran teachers of Spanish as a second language, and university students preparing to work as an educator, this course offers a unique professional development experience focused on deepening intercultural knowledge and experiences. Read below for information on the course and how to register. You may also click here for more information. If you know of anyone who may be interested, feel free to pass this newsletter along! Culture in the Classroom is a dynamic seminar presenting practical strategies for integrating grammar, reading, writing, speaking and listening into cultural activities. 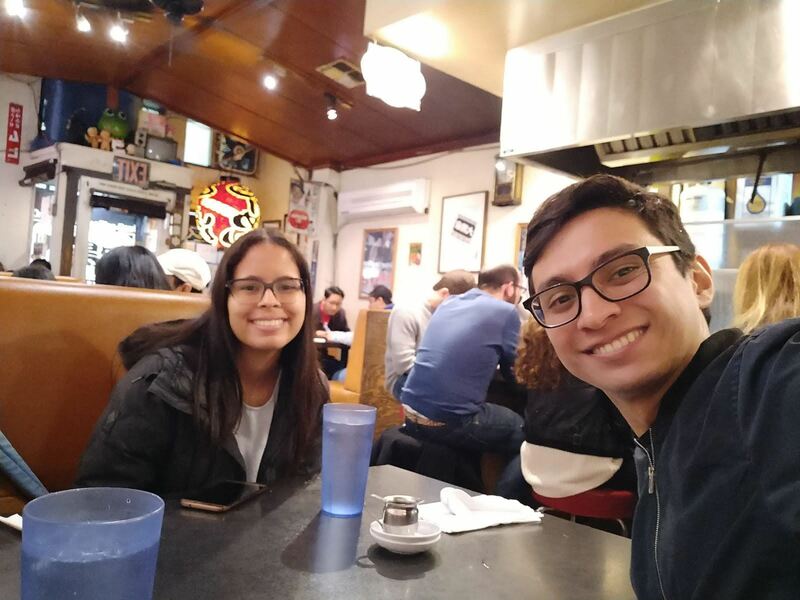 It provides opportunities to observe Spanish language and culture classes being taught at our Seville Center, a historic mansion downtown, and to discuss methodology and strategies with professors in round-table discussions. Participants keep a journal to record and reflect on a wide array of strategies and tools for integrating cultural themes into their lesson plans. By the end of the course, they will have a portfolio of materials to incorporate into activities and exercises in the classroom. Through living with a host family, participants integrate experience with pedagogy. Everyday learning is brought into the classroom to expand cultural perception and improve Spanish language instruction. Professionals wishing to enroll in Culture in the Classroom summer seminar may do so through this link. Registration will be open until April 15th, 2018. The dates of this program are June 29th to July 21st, 2018. The price per participant is $4,500. Discounts are available for current teachers. The Medford School District has an immediate job opening for a full-time French teacher at South Medford High School. Rosemary Tutland retired last year and the new French teacher they hired is apparently quitting now. Apparently, they are looking for someone who can teach through the remainder of this year, when they would conduct a broader search. The position consists of 6 classes, 4 different preps (one class is a combo ¾).